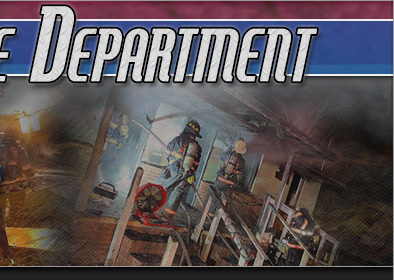 At approximately 14:00 hours crews were dispatched to a reported structure fire in the 300 block of Topsail Road. Engine 643 arrived on scene to find a grass fire that had spread to a small outbuilding. Crews were able to get a quick knock down with minor damage to the structure. All mutual aid units were cancelled. 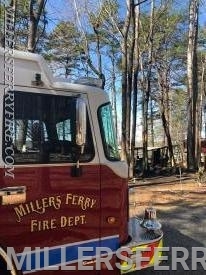 Miller's Ferry units remained on scene until the arrival of Rowan Count FMO.